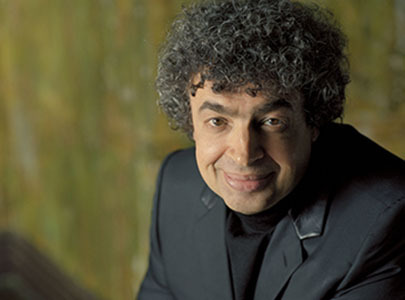 On 26 April 2015, Semyon Bychkov was awarded the Opera Awards Best Conductor prize at a ceremony at London’s Savoy Theatre, hosted by Richard E. Grant. Recently, Bychkov has conducted Strauss’s Die Frau ohne Schatten – which also won the prize for Best Strauss Anniversary Production – at the Royal Opera Covent Garden, Elektra at the BBC Proms, and Mussorgsky’s Khovanshchina at Vienna State Opera. He will return to Covent Gargen with Tchaikovsky’s Eugene Onegin in December 2015. For more information, and to see the full list of winners, please visit www.operaawards.org.